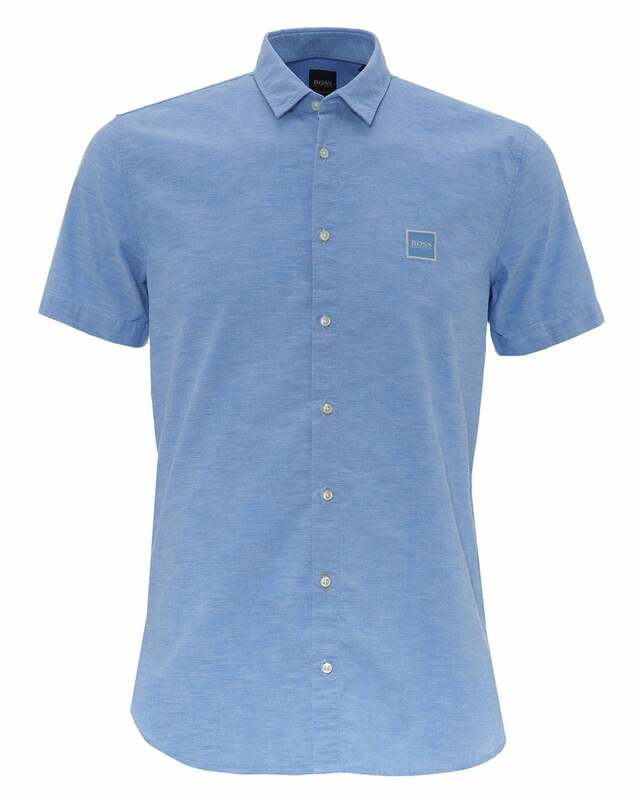 Built in a slim fit and made from cotton, this is the staple shirt for casual wearing occasions. Dyed in a versatile blue, it is a piece that goes with pretty much anything - from summery shorts to lightweight jackets. Featuring a logo embroidered to the chest and a patch to the side seam.